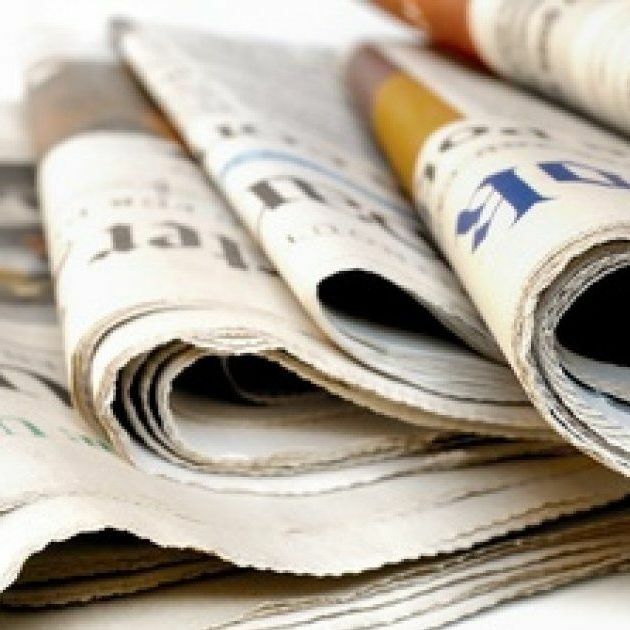 Browse through the articles published worldwide after the last edition of the World Policy Conference in Rabat. 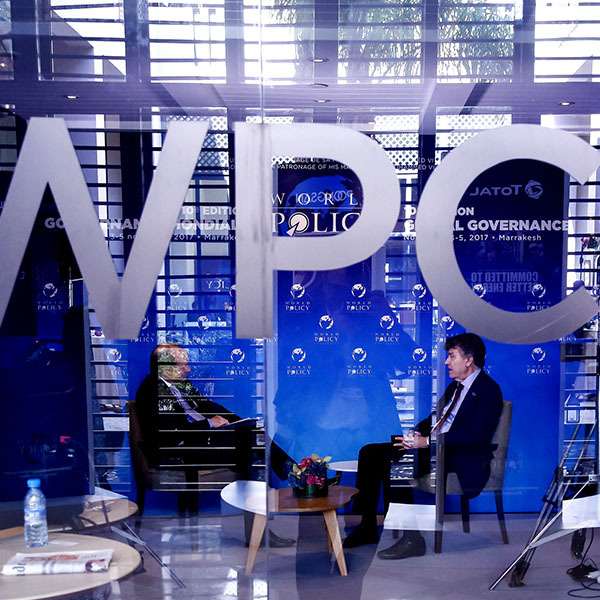 The WPC brings together top-level decision-makers, academics and opinion leaders who are mainly selected according to their expertise and international exposure. 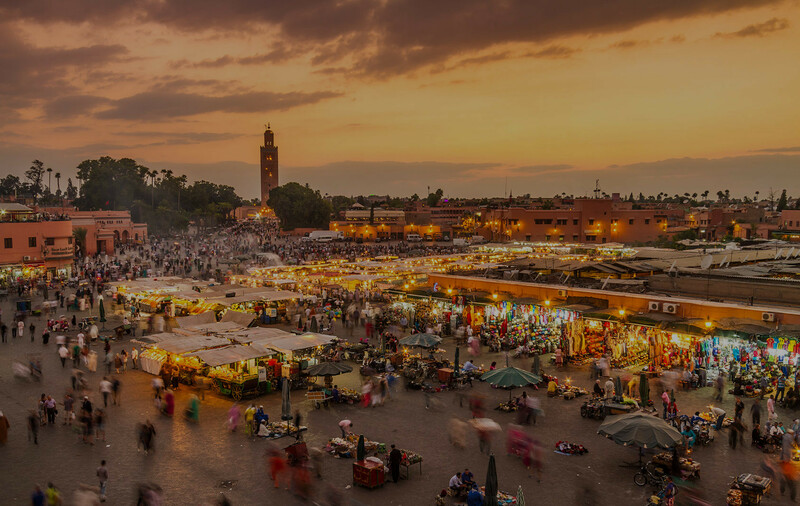 We also seek to respect the natural balances between regions and cultures. 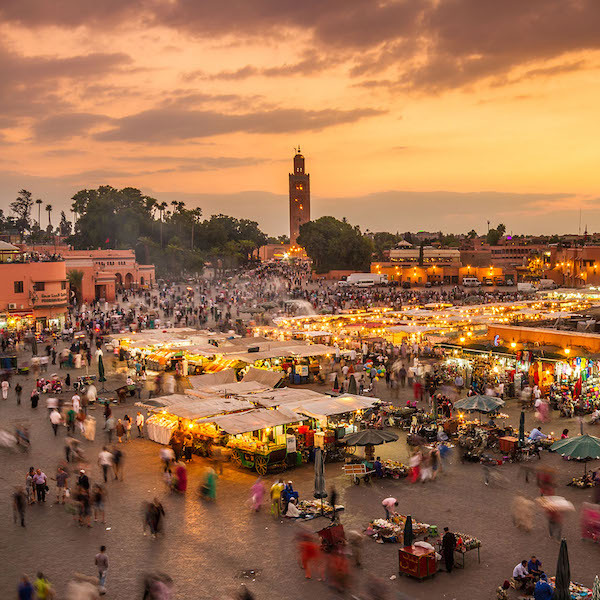 Marrakech is hosting the World Policy Conference for the fourth time (2009 - 2010 - 2017). 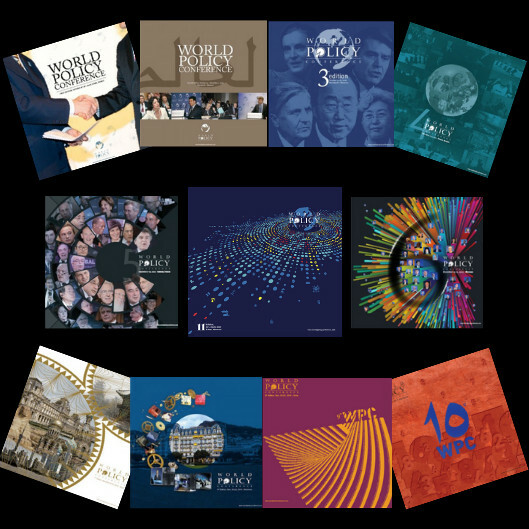 Annual reports are available online after each conference and printed versions are sent worldwide. Full conference proceedings are also available for download all year round in French and English. 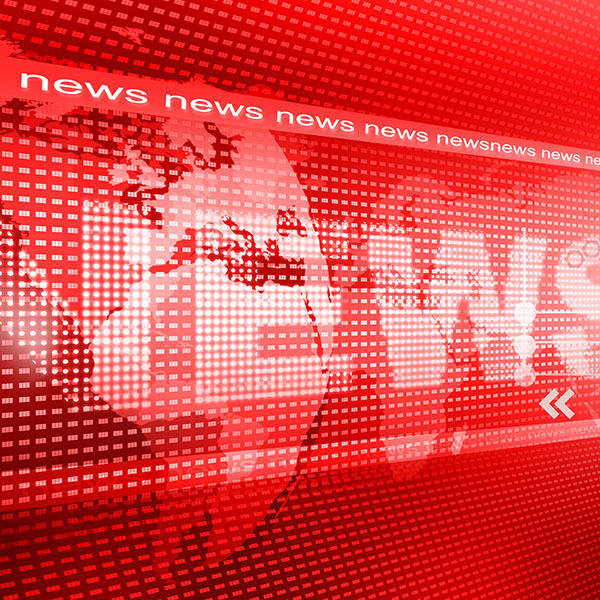 Keep track of our members with this compilation of their recent articles and publications. 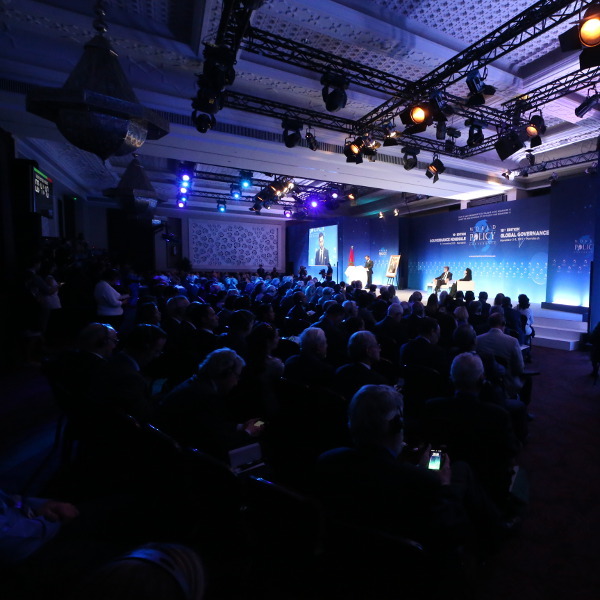 From Evian to Rabat, relive the past 11 editions of the World Policy Conference by watching our videos and exclusive interviews of our participants on YouTube. 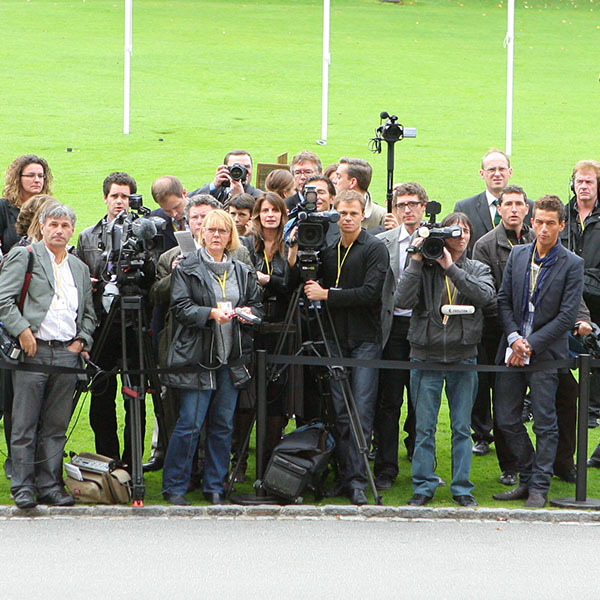 Follow us on Flickr to check the highlights of the past 11 conferences and discover our historical pictures.